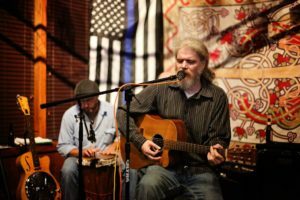 So we are heading into our 11th week of Live Music at the Levee. It’s been a whirlwind of an experience and one that I wouldn’t trade for the world. 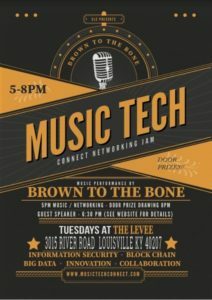 We love our UPS family band: Brown to the Bone who are holding down the Music Tech portion of the evening and The Boxwine Prophets are carrying a heavy load of practice, recording and performing every week with new artists. We’re having a blast. 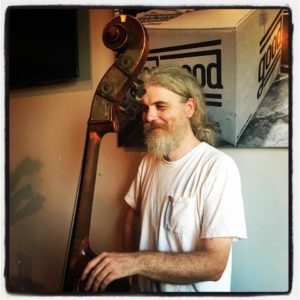 Chet’s nearly half way through Earthtone Analog’s next compilation album, which he has lovingly called, “what we were doing while you weren’t paying attention”. Fun times. Tomorrow’s Music Tech is sponsored by Data Strategy. Aaron Gillespie will be our featured speaker. His background is in Storage and will be discussing Emerging Trends in the Data Center such as data deduplication, hyper converged systems and future trends of storage media. 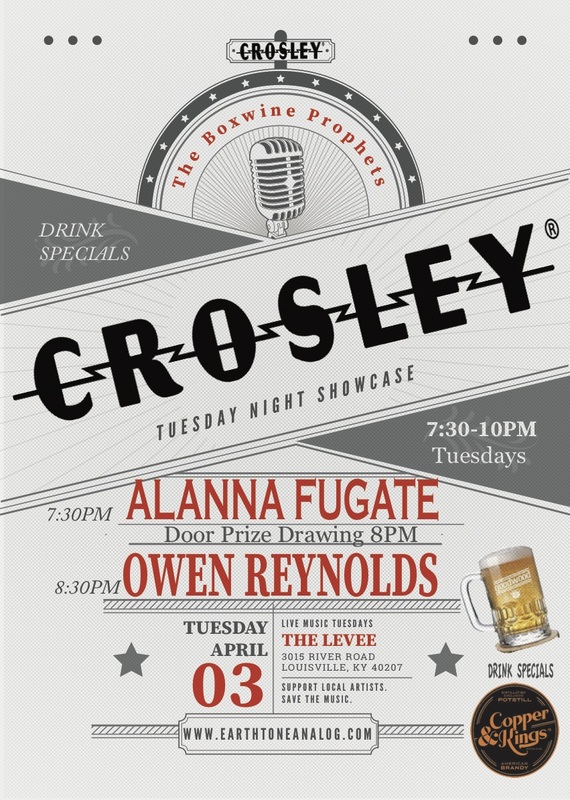 Our Tuesday night showcase is doing a double header … Alanna Fugate takes the stage at 7:30 with The Boxwine Prophets. Alanna, Tap Room Manager at Goodwood, and has been supporting local music with her Open Mic nights on Mondays for the last 20 years and has been a staple in the local music scene. 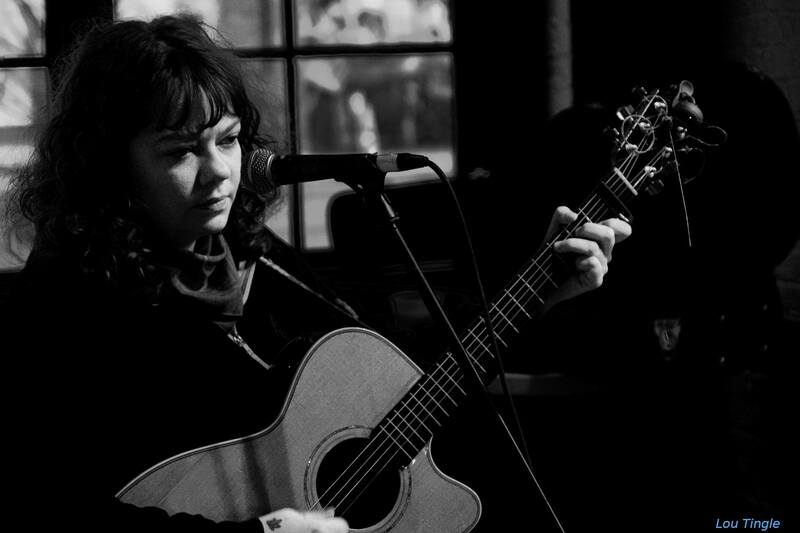 Her music today is more Americana style, minor chord progressions give her songs a breezy Appalachian vibe with a little Townes Van Zandt sprinkled in for good measure. Sir Owen Reynolds will be performing songs from his upcoming album, Dr. Depressington’s Little Empathy Engine. He will be backed by Stephen Couch, Curtis Wilson, Chet Surgener and Mike Hood. I’ve had the pleasure of seeing this team in the studio quite a bit the last year. All I can say is prepare yourself for a most UNIQUE musical experience! This album will take you on an adventure that will leave you wanting to take another trip. If you were ever looking for something new and unique, you don’t want to miss tomorrow. 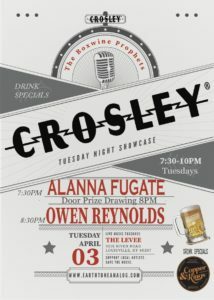 Owen takes the stage around 8:30 after Alanna & The Boxwine Prophets. 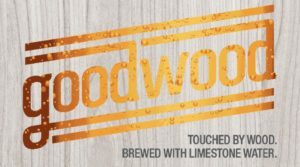 Goodwood Door Prize Drawing for 6 distillery passes and a quart of beer (received on the tour). 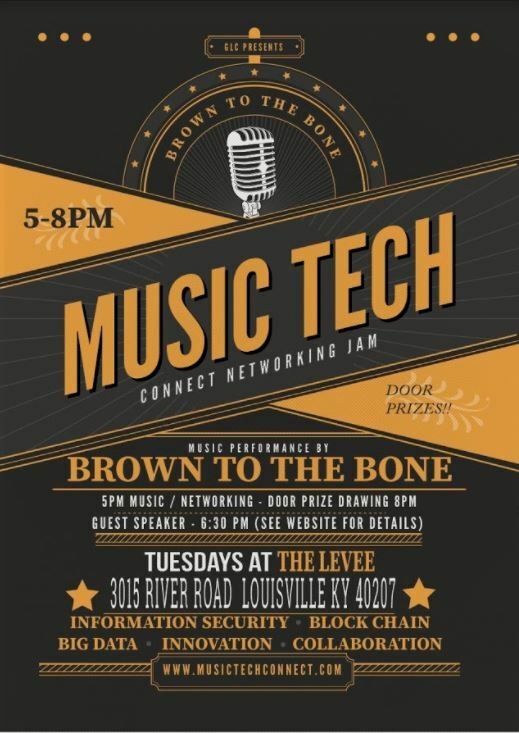 See you tomorrow at The Levee! !